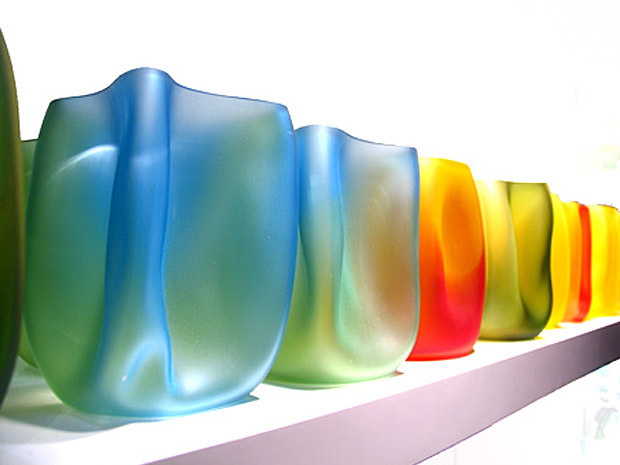 What It Is: Elegant hand-blown glass vases with an ombre effect and both etched and shiny finishes by Tsunami Glassworks. Oh-so-pretty and eye-popping, this is THE luxury piece you want to put on your console table, sideboard, or floating shelves. Top it up with a votive of crisp white flowers, or go for flameless LED tea lights for a flickering fire show. Who It’s For: Your parents, to celebrate their 25th wedding anniversary. Your sister and her new husband, to celebrate their nuptials. Your spouse, to celebrate a special occasion. Where It’s At: Canadian home design store Next.